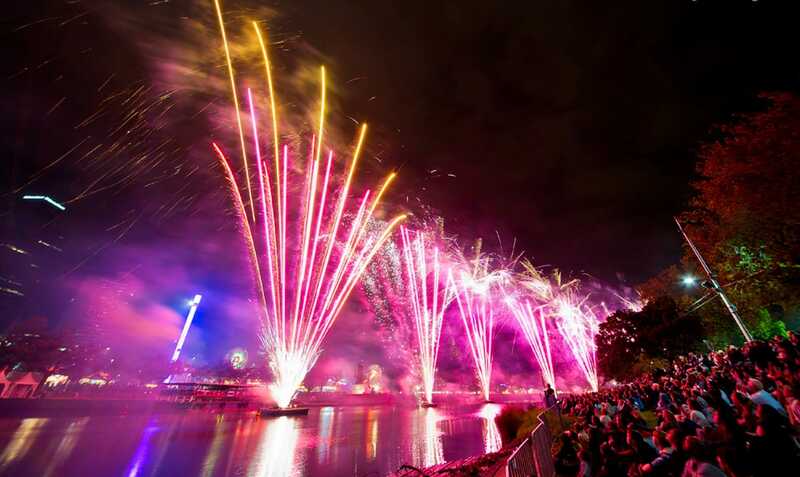 Ever since 1922, Howard & Sons Pyrotechnics has been lighting up the night skies for a broad spectrum of national events and festivals for local and wider-spread communities and groups. With our high degree of artistry, Howard & Sons firework displays are guaranteed to be a highlight at your carefully planned festivities, bringing your community celebrations into the media spotlight as our perfectly choreographed shows explode into the magical finale of your event. 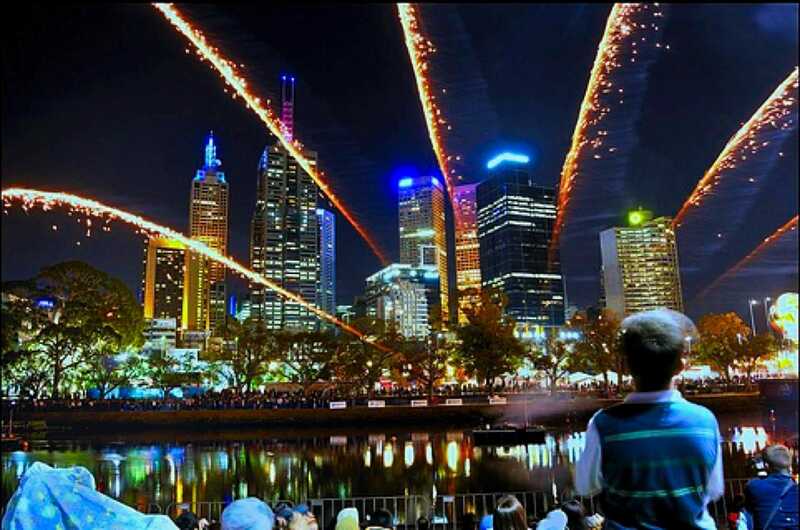 And when everyone has gathered in anticipation of the display, you have the perfect opportunity to perform your own community fundraising activities or pass on important information to large and attentive audiences. 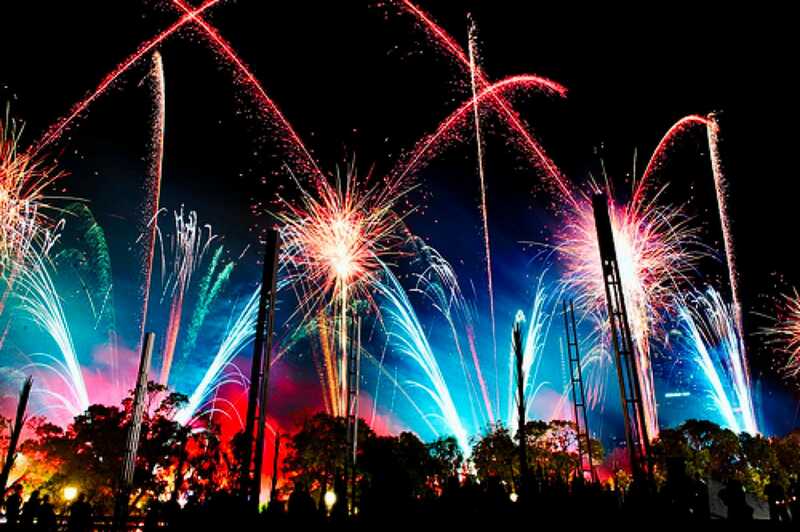 Howard & Sons Pyrotechnics provide a complete turnkey pyrotechnics project management solution for your event, from an initial safety inspection of the proposed site to the final report of your hosted display. 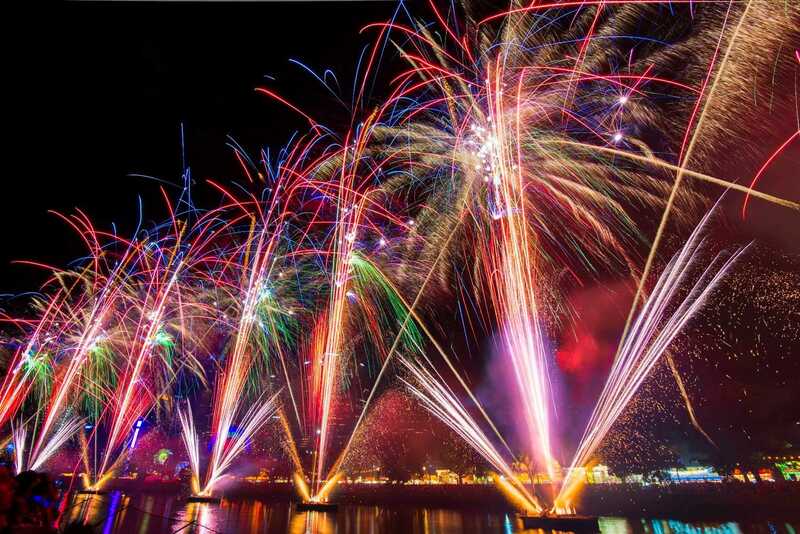 A signature Howard & Sons Pyrotechnics fireworks display is always the perfect highlight, backdrop or finale to any community event or festival. 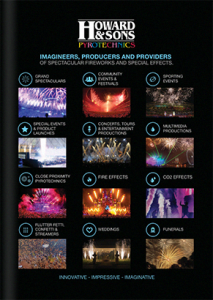 We take immense pride in our reputation as pyrotechnic product innovators and producers of fresh, imaginative sequence designs which constantly push pyrotechnic boundaries. 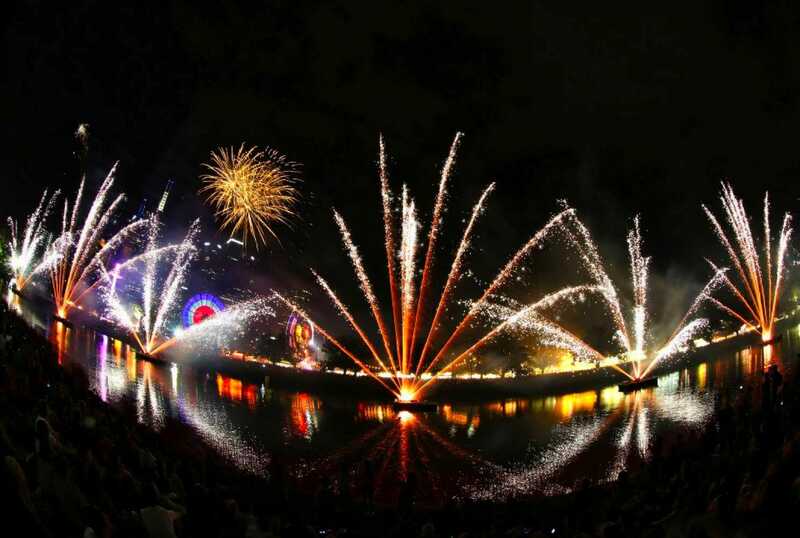 Howard & Sons are passionate pyrotechnic perfectionists, producing safe, spectacular, innovative and highly entertaining presentations all over the world. See a 60 second showreel of some of our Community Events & Festivals projects. These include events such as festivals, agricultural shows, national day celebrations, christmas carols by candlelight and school fetes and carnivals.